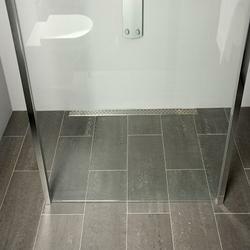 Bathroom Engineering Ltd. is a manufacturer & distributor of specialist products used to build or refurbish bathrooms & washrooms in the construction industry. 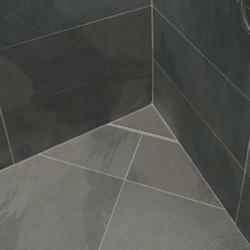 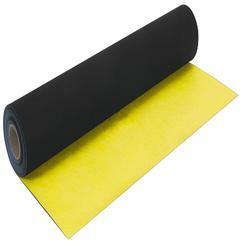 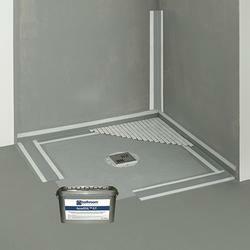 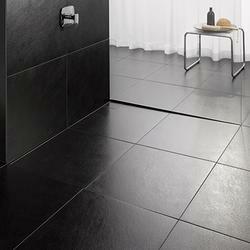 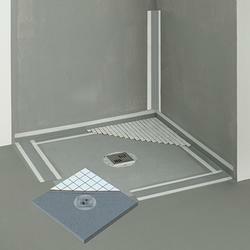 Form 50 - Flexible Floor Tiles Bathroom Engineering Ltd.
AquaeSEAL - Joint Sealants Bathroom Engineering Ltd. 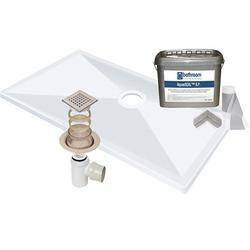 Mainstream Deco M Bathroom Engineering Ltd.
XERO 83 - Gully Gratings Bathroom Engineering Ltd. 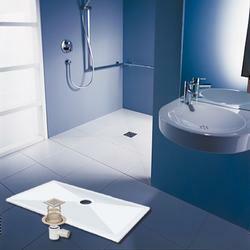 Mainstream F22 Bathroom Engineering Ltd. 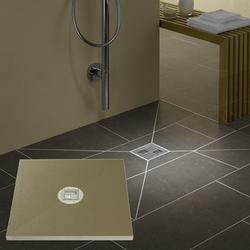 Mainstream PURE Bathroom Engineering Ltd.
Form 22 Tile Bathroom Engineering Ltd.
TAF2 MultiDUO Bathroom Engineering Ltd.
E-Form 22 - Shower Accessories Bathroom Engineering Ltd.
AquaeFLOW - Drainage Vent Fittings / Terminals Bathroom Engineering Ltd.
SLOT S - Flexible Floor Tiles Bathroom Engineering Ltd.
Form 30 - Shower Trays Bathroom Engineering Ltd.
Flex Class Bathroom Engineering Ltd.
Delta Multi Bathroom Engineering Ltd.
Deco M - Shower tray wastes Bathroom Engineering Ltd. 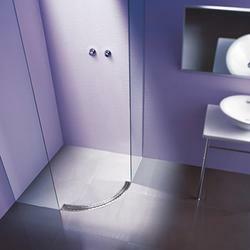 Round Shower Channel Bathroom Engineering Ltd. 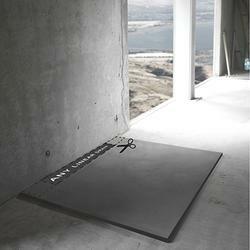 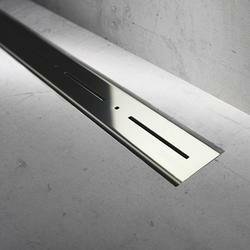 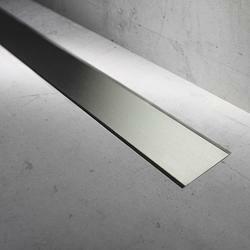 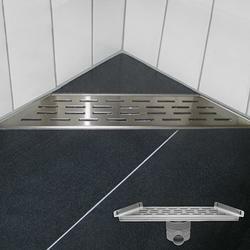 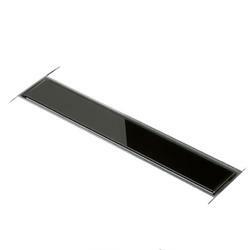 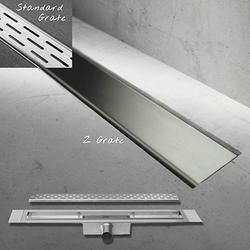 Linear - Shower tray wastes Bathroom Engineering Ltd.
Deco Z - Shower tray wastes Bathroom Engineering Ltd. 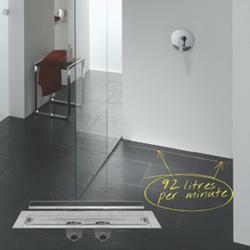 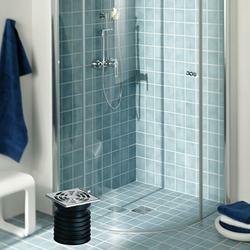 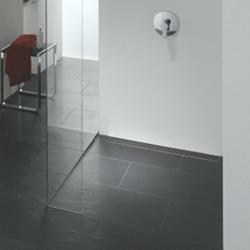 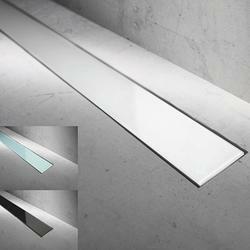 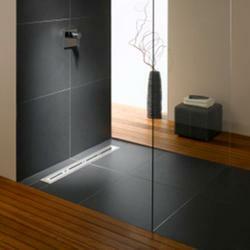 Pure Glass Bathroom Engineering Ltd.
Trapezium - Shower tray wastes Bathroom Engineering Ltd.